Is Your Windows 7 Netbook Good Enough? Notebooks and netbooks come in a variety of sizes and shapes – but somehow still manage to have the most recent version of Windows installed! While some people prefer the enhanced portability that a netbook offers, notebooks remain a good choice. 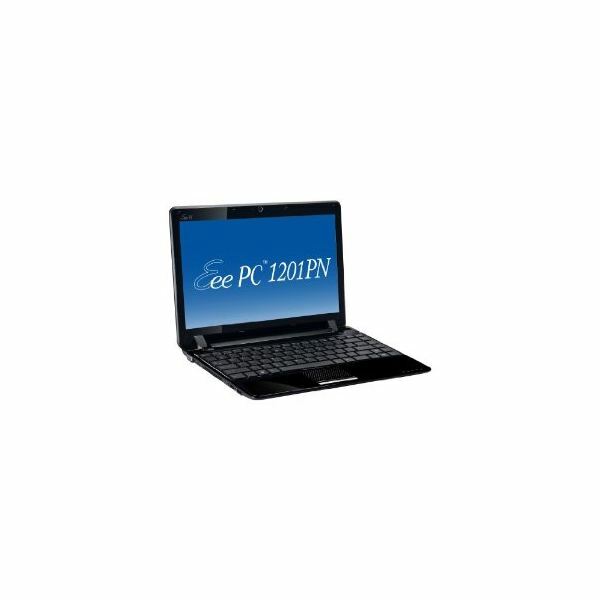 Netbook and notebook devices equipped with Windows 7 are often restricted by the version that is installed – typically this is Windows 7 Starter edition. A Windows 7 Starter edition notebook features a reduced selection of features and may not be suitable for all users – as such there are several things that should be considered before buying. If you’re running a system with Windows 7 Starter edition, the chances are you are going to be disappointed. What should be made clear at this point is that very few notebooks ship with Windows 7 Starter edition; it is almost exclusively available on netbooks (with the odd budget laptop thrown in). This makes sense – netbooks have a restricted hardware feature set and offer enhanced portability for a low price than the larger notebooks. As such, Windows 7 Starter edition is tailored for use on low-spec devices, and comes with several limitations. Available only for 32-bit devices, Windows 7 Starter doesn’t look as good as the other versions thanks to the lack of the Windows Aero theme and transparency effects. Similarly there is no option to change the desktop wallpaper or any visual styles, leading to a very stripped-down user experience. Windows 7 Starter edition also dispenses with home network media streaming, Windows Media Center and even XP Mode – all you’re really getting is an operating system that runs with the device you have purchased. Given the limitations placed on a Windows 7 Starter notebook or netbook, it should come as no surprise to learn that many users have attempted to circumvent these restrictions. Although officially it isn’t possible, there are ways to upgrade your Windows 7 Starter edition notebook or netbook to Windows Home Premium, the next version “up” in North America and Europe. This should or course only be done with a correctly licensed version of the operating system. If you would prefer to take full advantage of the restricted features of your hardware, you might be well advised to choose a version of Windows XP to install on your device. This way you can take advantage of the operating system rather than be restricted by it. Finally, installing a version of Linux on your netbook will unleash its power even further. There are many versions of Ubuntu that are perfect for smaller devices and you might even find that there is a suitable release already available that has been tailored to your specific portable computer; many retailers ship netbooks with a choice of Windows or Linux pre-installed.